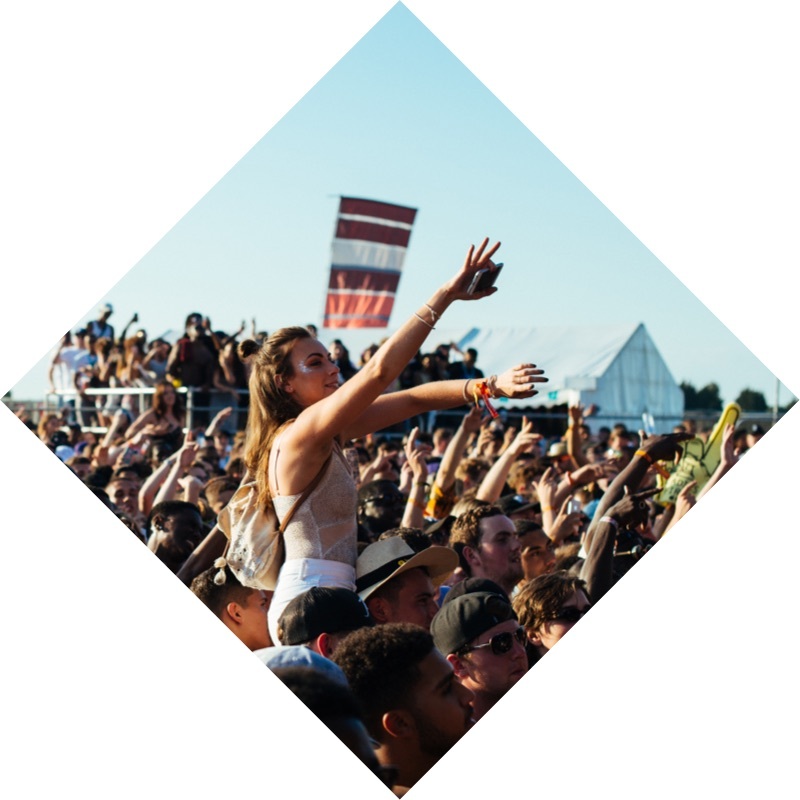 Take your festival to the next level and join FIXR. 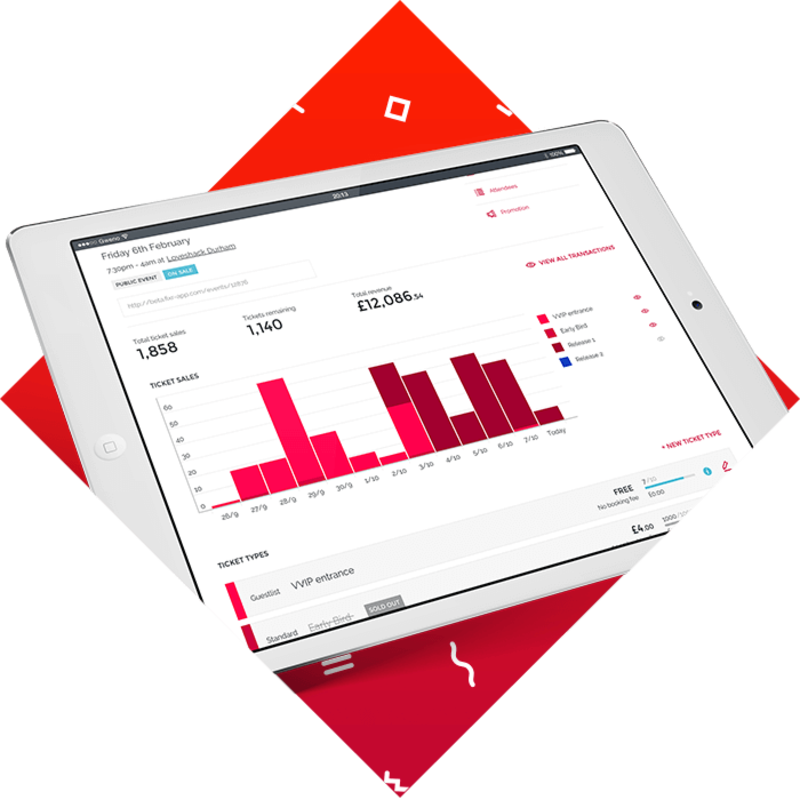 Our platform brings together sales, marketing, analytics and operations so you can grow your event year after year. Deploy promo codes, password protected tickets and group discounts to power-up sales. FIXR gives you tools to break your sales records - including Facebook Pixel, Google Analytics Integration and our Ticketshop for both Facebook and your website. When your tickets go live, sit back and let the sales roll in. 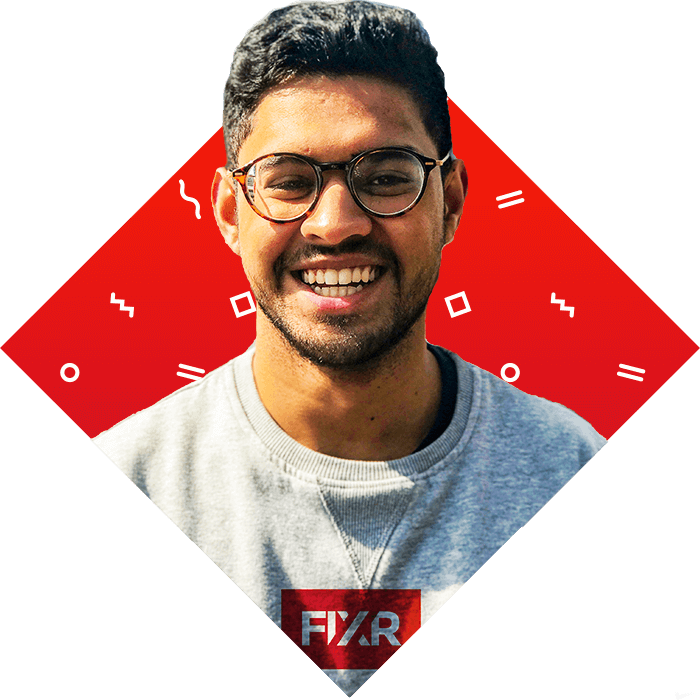 FIXR's infrastructure is built for volume so whether you're expecting a soft launch or thousands of requests all at one time, we're good. We're not a faceless tech company, we understand the challenges that come with running a festival, and we're here to help you. We are real people, take our numbers, we'll never 👻 you.